Pat is Guide Director and a partner in the Blue Quill Angler fly shop. He oversees and trains more than 20 guides and helps to set the standard for integrity and professionalism in the Blue Quill Angler guide operation. Pat, also, writes the central Rocky Mountain stream report that monitors stream flows and conditions on the Blue, Colorado, South Platte (Cheesman, Deckers, Spinney Mountain Ranch, and Elevenmile Canyon), North Fork of the South Platte, and Williams Fork rivers. Pat is the Southwest Field Editor for Fly Fisherman Magazine. You can find his articles archived here. In 2005, Pat authored the book, A Fly Fishing Guide to the South Platte River, a complete how-to fly fishing manual for the entire South Platte River drainage. It encompasses a thorough look at each section of the river detailing the hatches and recommended fly patterns for each of the four seasons of the year. Pat didn’t stop there, in 2009 he authored Fly Fishing Tailwaters, a comprehensive book on how to fish tailwater fisheries. In 2010 a companion book to Fly Fishing Tailwaters hit the shelves, Tying and Fishing Tailwater Flies, which is jam-packed with how to tie Pat’s favorite “guide flies”. This book includes 500 step-by-step tutorials, as well as, helpful tips and illustrations on how to rig and fish them. Pat is an accomplished fly tier and has originated a number of very effective patterns such as the Mercury series, UV scud, Limeade, Cherry-Limeade, Paper Tiger, Top Secret Midge, Medallion Midge and the famed Black Beauty. Although Pat no longer has the time to tie flies commercially, he once produced over 28,000 flies in a year. Pat is a fly designer for Umpqua Feather Merchants. 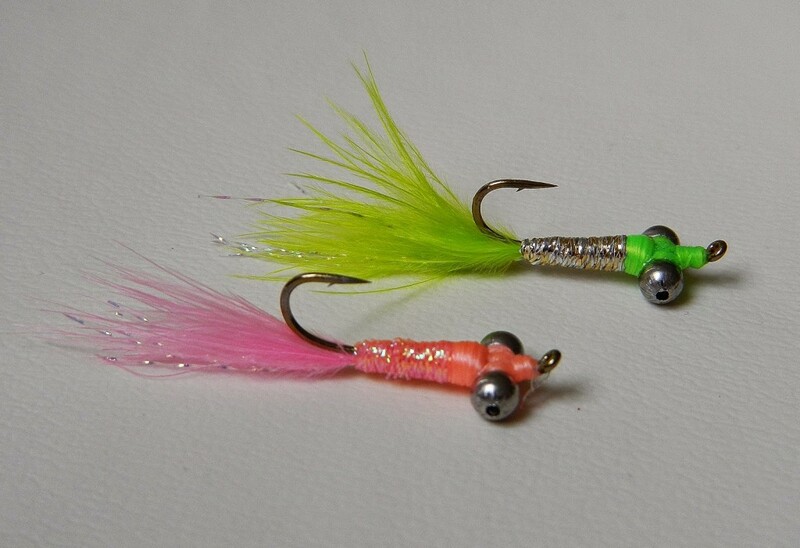 Pat’s signature flies are available at the Blue Quill Angler. Pat is also a Pro Team Member for Whiting Farms. Many of his flies incorporate Whiting Farm products. Another one of Pat’s interests is photography. He produces many digital slide presentations used in his speaking engagements at fishing clubs throughout the United States. 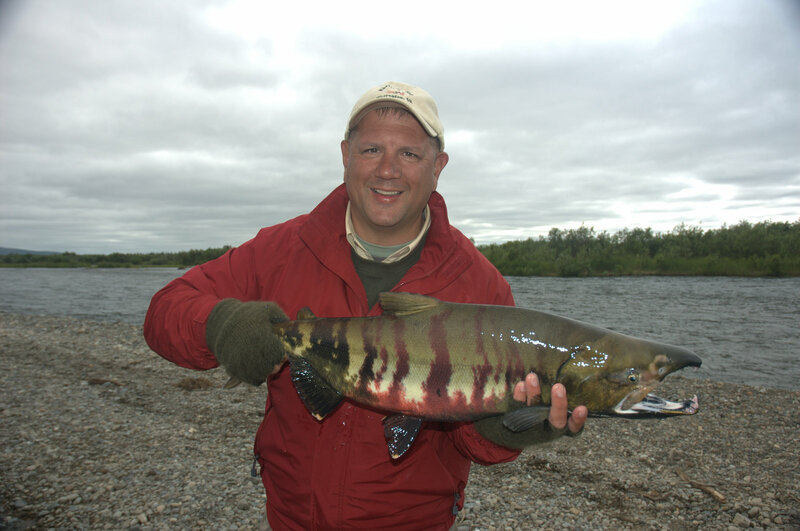 He is a Celebrity Speaker for the International Sportsmen’s Exposition in Denver and is very active in Trout Unlimited and the conservation of cold-water fisheries. Pat is the proud father of three wonderful boys, Forrest, Zach, and Hunter. He also has two step children, Nicole and Michael Richardson. They, like their dad, enjoy fly fishing. 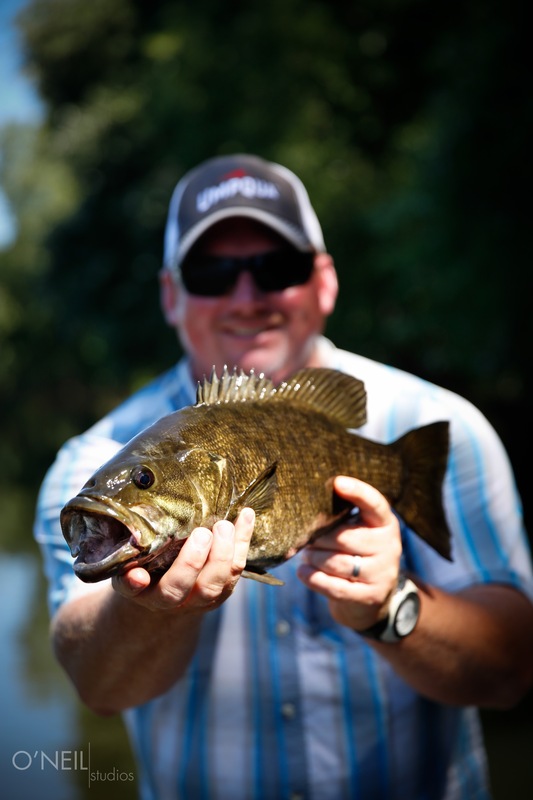 Pat’s wife, Kim, is an avid angler and often appears with Pat at trade shows and other speaking engagements. Kim and Pat, also, host a yearly trip to Alaska Sportman’s Lodge each September with a group of his clients. We will also be having an afternoon session with Pat. He will tie some of his tailwater patterns and also talk about fishing tailwater…more info to come! Chris will be speaking on the fishing opportunities available at Lake Anna with a little history thrown in as well as the future outlook. VDGIF has stocked Hybrid Stripers and this could prove to be a fantastic fishery. Although most of his clients use conventional tackle he welcomes flyfishers. The founder of McCotter’s Lake Anna Guide Service has fished Lake Anna for the past 30 years and began guiding 20 years ago. Long since over his competitive fishing days, McCotter’s passion now lies in teaching others, a philisophy obvious after just a few moments on the water. From the tournament contender to the father and son out for some quality time, McCotter has taken care of them all. He is the most experienced fishing guide on the lake. 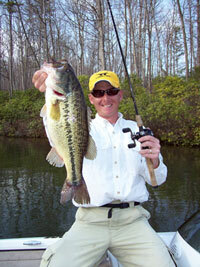 Clients have caught largemouth bass up to 10 pounds with C.C. and countless striper and crappie. The MLAGS founder has been featured in BASSMaster, Fishing Facts, BASSIN’, CRAPPIE, InFisherman, Virginia Game & Fish, Woods & Waters and many other magazines. McCotter’s vast storehouse of Anna knowledge comes from living on the shores of the lake with his family since 1986. His dedication and stewardship to Anna is also evident from his directorship of the annual Fish Structure Enhancement Program. He and his fellow volunteers have created or enhanced 12 Fish Structures in Lake Anna. (Call him if you want to help.) Another project McCotter initiated, the annual Lake Anna Cup Invitational, grew to 76 teams in 2009 and has become one of the most prestigious events on the lake to win. McCotter is a founding member of the Concerned Bass Anglers of Virginia, a member of the Virginia Outdoor Writers Association and his sponsored by High Point Marina, Anna Point Boat Sales, Nitro boats, Mercury outboards, Pure Fishing (ABU Garcia, Berkley, Fenwick, Spider, Mitchell) Lowrance/Eagle electronics, Dave’s Tournament Tackle and Fishing ProTech. 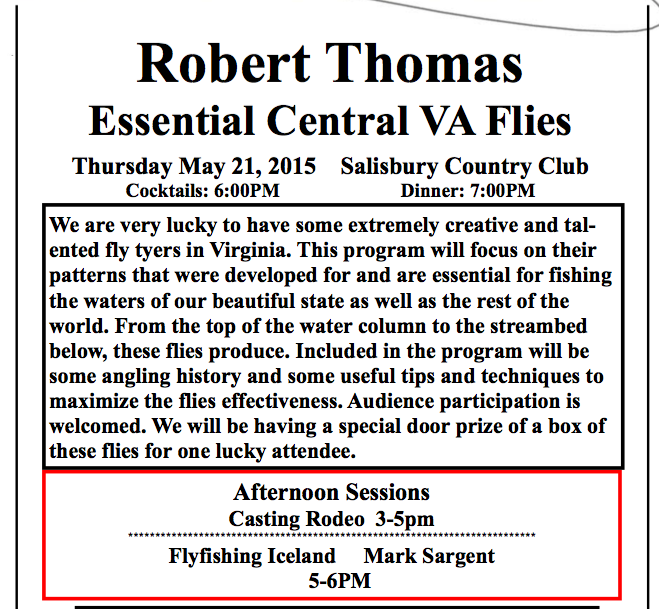 Join your fellow flyfishers for a seminar/open discussion led by Rob Thomas on the fantastic spring fishery that occurs in our own backyard. We will discuss the tackle, flies and techniques needed for a successful day on the water. A map will be provided to mark the “hotspots”. Learn all the rules and regulations as well as identification of species. Historically the Shad show up mid-March and stay until the first of May. Stripers sometimes stay into June. And there are big Stripers in the River. 2011 there were 14 citations(20lbs or greater) issued and 2012 saw 8 citations. We will also have a demonstration on tying some “favorite” flies for Shad and Stripers. 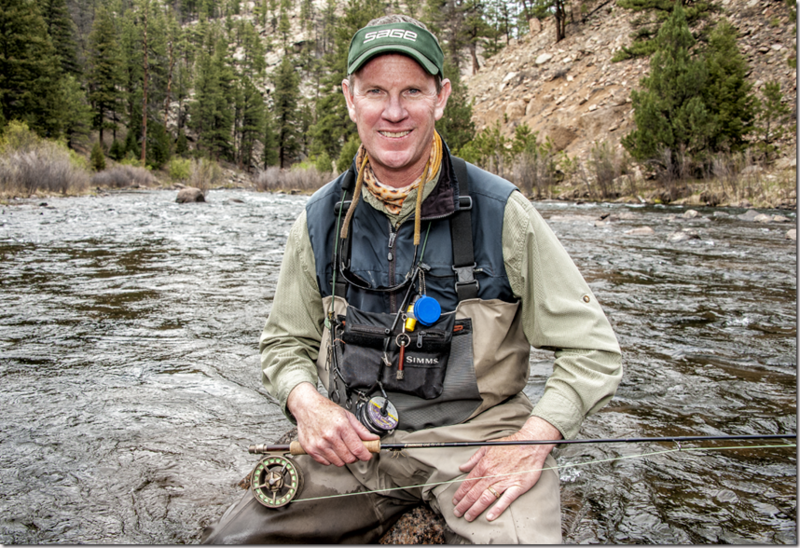 Our July dinner speaker will be Orvis-endorsed guide, Matt Miles. Matt Miles grew up in Lynchburg, Virginia and started fly fishing in 1993. In 1996, after graduating from high school, he moved to Colorado to live out his dream of becoming a fly fishing guide. While in Colorado he met Pat Dorsey, an expert fly fishing guide for the Blue Quill Angler, author, and photographer. Matt started guiding with Pat at the Blue Quill Angler in Evergreen, Colorado in 1997 where he guided over 700 trips. In 2003 Matt decided to move back to Lynchburg to guide his home waters. Matt’s passion is guiding, teaching, and being on the water. He also ties his own flies and is a fly designer for Umpqua Feather Merchants. Our September 17th dinner speaker will be Grant Alvis. Grant will offer an afternoon session on ‘Rigging kayaks for fishing’. His evening talk will revolve around fly fishing for redfish from a kayak. My name is Grant Alvis. I have been fishing ever since I can remember, and fly fishing for about 11 years now. I am currently a holder of 17 different Virginia species citations from both fresh and saltwater, and I am working towards becoming a Virginia Freshwater Master Angler level 3. For 4 years I have been a part time guide as well as involved in tagging programs with the Virginia Department of Game and Inland Fisheries. I have been kayak fishing for 4 years and as of February 2015 I am now a member of the Hobie Kayak Fishing Team. Fly fishing out of a kayak has been a personal favorite of mine and it has become more addicting than I ever thought possible. The combination of hooking strong fish, on light gear, in a kayak, it just doesn’t get any better than that! 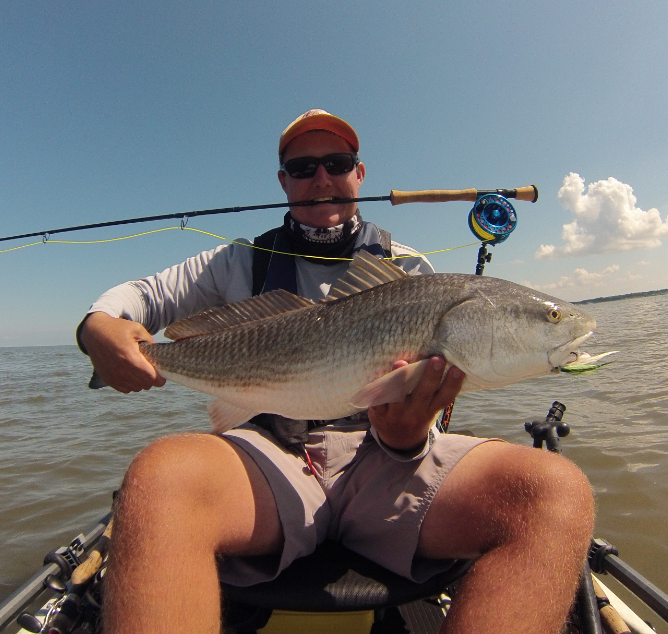 Skinny water Redfish as well as Spring Stripers have become two of my personal favorite targets on the fly. I look forward to sharing some information about how I like to rig a kayak to target them, as well as what it takes and where to go for these fish! I look forward to coming by to present and getting to meet all of you. Beau Beasley is the Mid-Atlantic states field editor for Eastern Fly Fishing, a contributing editor for Fly Fish America, and an editor at large for Southern Trout. His work has also appeared in Fly Fishaerman, American Angler, Fly Tyer, Mid-Atlantic Fly Fishing Guide, Virginia Wildlife, Flyfisher, Virginia Living, Blue Ridge Outdoors, Virginia Sportsman, and Fly Rod & Reel. Some of his articles on menhaden as well as his work on public access and use issues have also appeared in the Baltimore Sun, Fredericksburg Free Lance-Star, and Roanoke Times. In 2005 the Mason-Dixon Outdoor Writers Association honored Beasley with the Talbot Denmead Memorial Award for Best Environmental Writing (sponsored by Bass Pro Shops) for his work on the Chesapeake Bay. 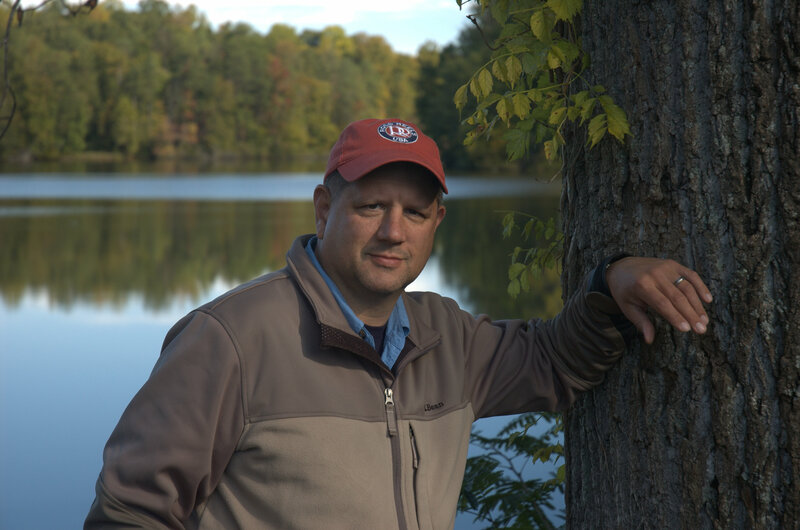 His first book, Fly Fishing Virginia: A No Nonsense Guide to Top Waters, won the M-DOWA Book Award as well as the prestigious Excellence-in-Craft Award in 2009. Fly Fishing Virginia is currently in its second printing and is one of L.L. Bean’s bestselling fishing books nationwide. In 2011 the M-DOWA honored him again by awarding him the Talbot Denmead Memorial Award for the Best Article on Conservation and/or the Environment for “Where Have All The Menhaden Gone?” The Fly Fish America cover story chronicled the challenges of managing this very important baitfish. This honor was particularly gratifying since one magazine after another had refused to publish the article for fear of angering one or another stakeholder. In the end, however, both the conservation community and the commercial fishing industry lauded the piece as in-depth and even-handed. His last book, Fly Fishing the Mid-Atlantic: A No Nonsense Guide to Top Waters, is similar in layout to the Virginia book but includes 45 fresh and salt waters across seven Mid-Atlantic states. Though most of the photographs are his own, collected from fishing each and every piece of water covered in the book, he was delighted to be able to include photography from pros like Jack Hanrahan, Mark Sargent, and Jim Graham. Alan Folger contributed the vivid, original wildlife art that brings the book to life. Beau is a retired career fire fighter with the Fairfax County (Virginia) Fire and Rescue Department, where he served for 30 years. His last assignment was as captain and lead medic of Engine Company 427 in West Springfield. He is currently working on a new book chronicling the work of Project Healing Waters Fly Fishing, a projected publication date is late 2016. Beau also serves as the director for the Virginia Fly Fishing & Wine Festival which will be held just outside of Richmond this coming April. Here is the Singing Reel for November, 2015.